Coaching helps individuals to recognize their strengths and talents, patterns of behavior, and how to shift or adapt some behaviors to be more successful. Coaching also engages clients in examination of workplace climate, structures, and operations and how these may affect optimal performance. Coaching provides perspective-taking about issues, peers, and supervisors. Note: Group rates are available for employers. 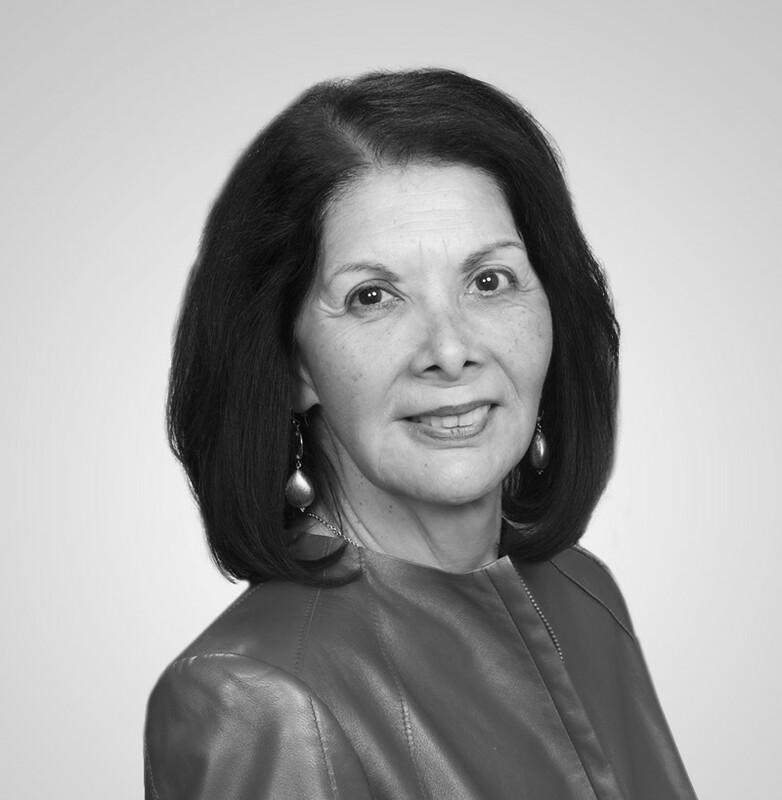 Dr. Patricia Arredondo, president of AAG has coached professionals in industries such as banking, healthcare, higher education, and the sciences. A licensed psychologist, she strives to empower her clients to consider goals, choices, and alternatives, and how to best meet their career plans. 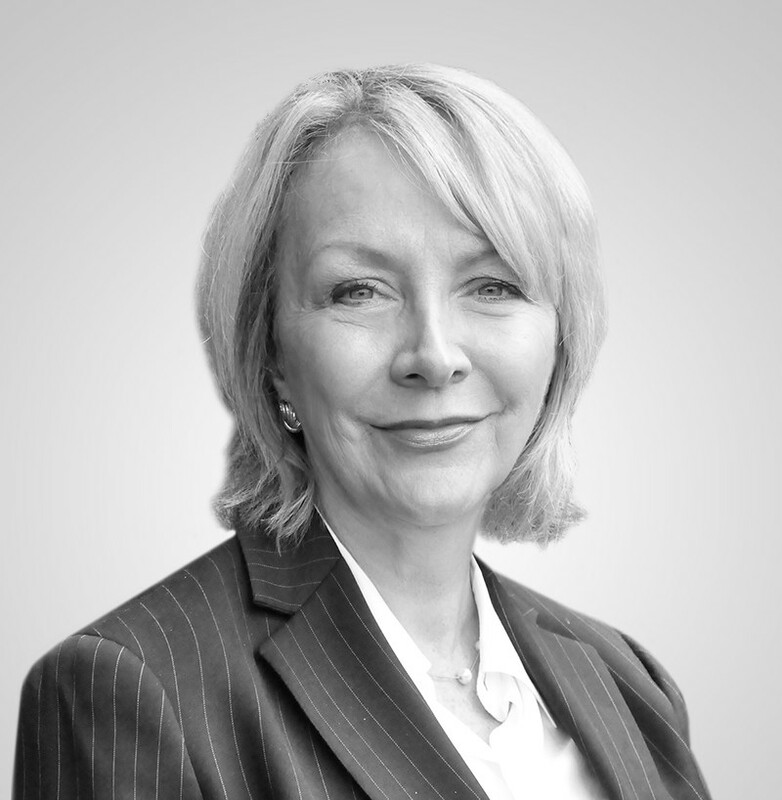 She has extensive experience coaching persons of diverse backgrounds. Dr. Linda Liang, AAG Senior Consultant has expertise in leadership and communication assessments. She uses data to inform individuals about their strengths and areas of improvement. An organizational consultant, she has worked with The Sara Lee Corporation, the National Science Foundation, Nation Pizza Products, and others. Navigating my leadership role as a professional female of color often feels lonely, foreign and unforgiving of diverse viewpoints and perspectives that don’t subscribe to the male-dominant culture in higher education. It’s not simply enough to show commitment, expert acumen and do an exceptional job. Dr. Arredondo gave me a much-needed perspective and support to help me to stay confident and secure without getting distracted by people who do not share my values, work ethic or core beliefs. She provided informed and balanced coaching that motivated me to reflect, respond, and honor my professional and personal hopes and dreams, all while staying grounded in who I am. Throughout our mentoring sessions, Dr. Arredondo coached me through some very challenging issues that I encountered as a woman in a leadership position in academia. She helped me to think critically and reflectively about what my leadership skills and how I could draw on them to be effective in my position. Dr. A was instrumental in my decision to pursue my doctoral studies—she helped me build my self-efficacy tremendously and I doubt I would have applied to programs without her encouragement. I am graduating May 2019 at the University of Minnesota.